Rapid market progress for sustainable protein start-up. 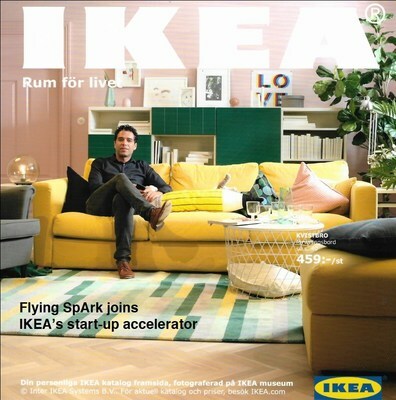 Flying SpArk Ltd., a new insect-protein producer, will join the first "IKEA Bootcamp" start-up accelerator. The launch of this unique boot camp generated more than 1,200 applications from 86 different countries, but just 10 start-ups will join the IKEA product development center in Älmhult, Sweden, as of September 18, 2017. "Millennials want to create a more sustainable world, to make it a better place for all of us, and they are willing to add insect flour to their food to help achieve this goal, notes Gronich."